We all diversify eventually – and today marks my expedition into GM/DM/Player guides. Some of my players have brought up my adroitness for “centerpiece combat” encounters. 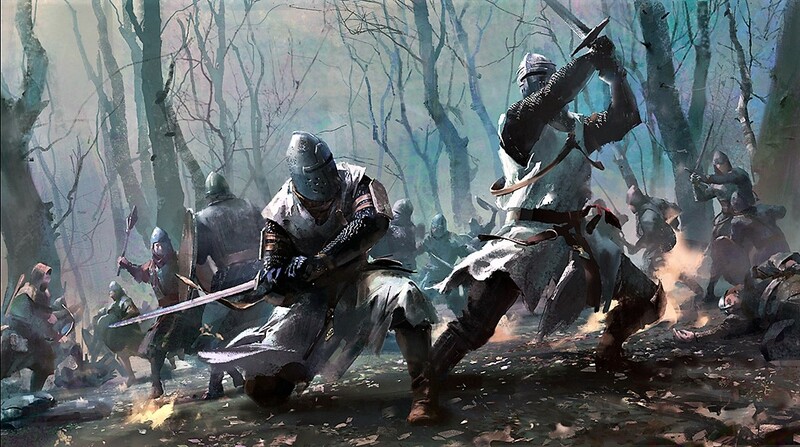 Hopefully, by the end of this article, you’ll understand how to plan out a story filled, interactive, and memorable combat encounter for your favorite RPG – a capstone for a story arch only solvable through violence. Let’s get to it.